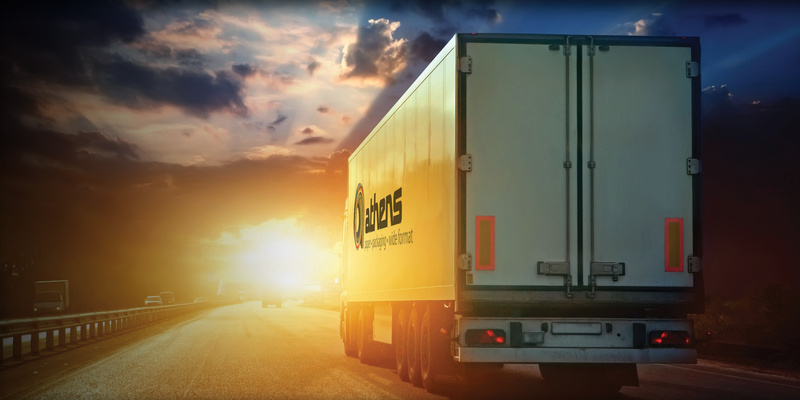 At Athens, handshakes count and hard work matters. 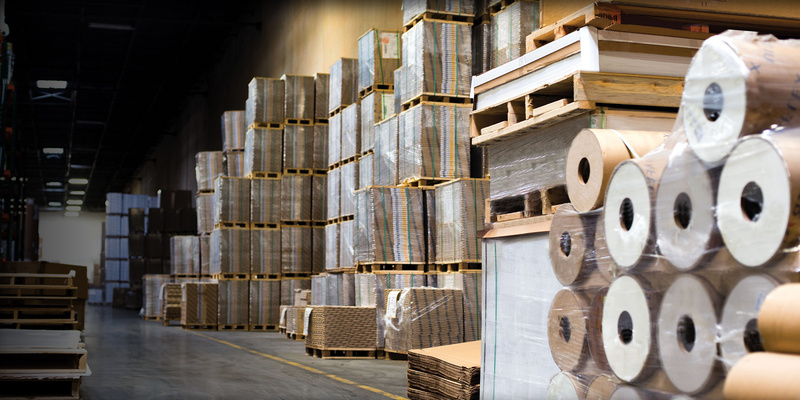 With well-stocked warehouses, online ordering, and over 10,000 products, you get what you need when you need it. 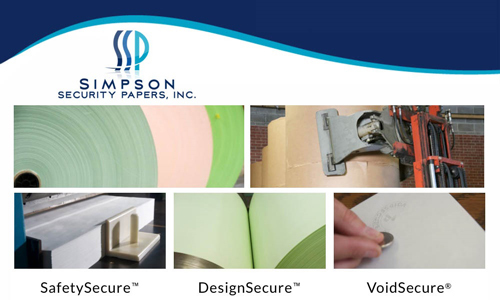 Athens is proud to represent Simpson Security Papers, a US manufacturer of safety and security papers. 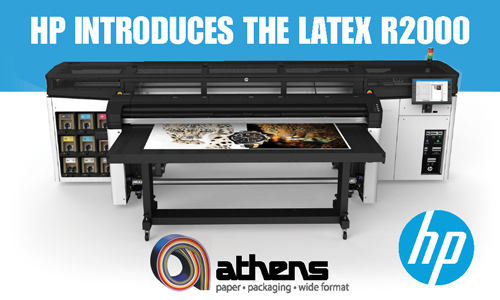 The HP Latex R2000 offers unprecedented quality and colors, along with no waste on white ink. 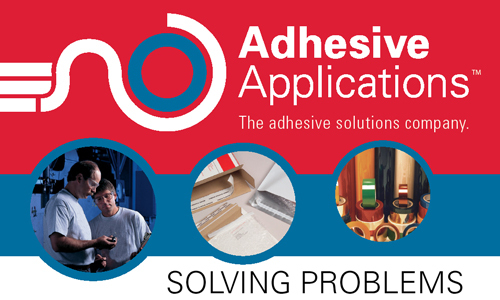 Adhesive Applications has the right product for your toughest bonding challenges. 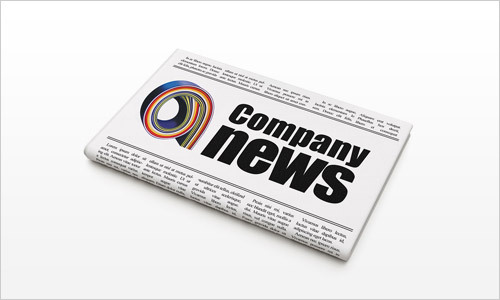 Check out the latest news from Athens.